After 8 years on tripod, I moved to FACEBOOK in 2009. 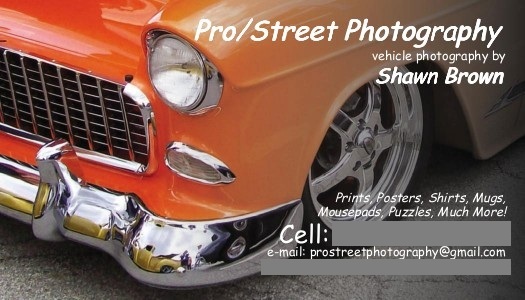 Click on this text to go to my car photography facebook page! Click on this text to visit my other site of NON-VEHICLE photography!